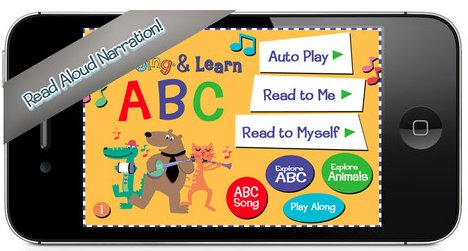 Download the Wee Sing & Learn iTunes app for free this month. Thanks! I wish this was available for Android too.